The StylinStrings Two Color Monkeys' Dye Job is a fun way to customize your stick. 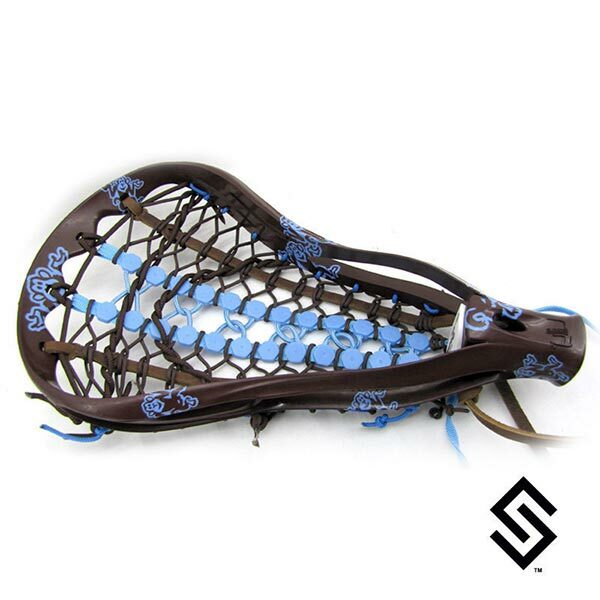 Displayed on a Girl's STX Lilly head this can be applied to any lacrosse head. Goalie Heads may require an additional charge. PLEASE NOTE: Your main dye color has to be darker than your secondary color. Most dye jobs adding white is another process in which we Upcharge for. This custom dyejob white is included if that is a color you want. This is the only column that white is an available option in.